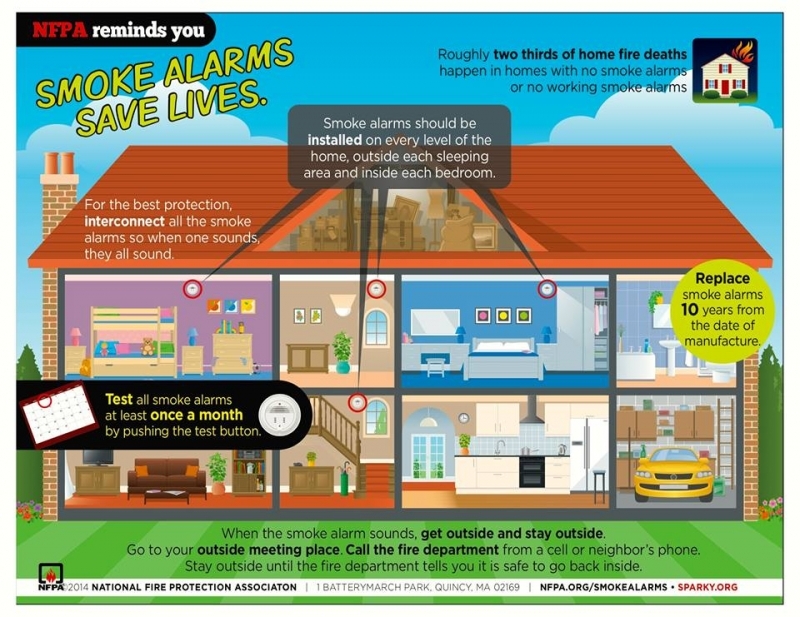 October 5th -11th is Fire Prevention week. 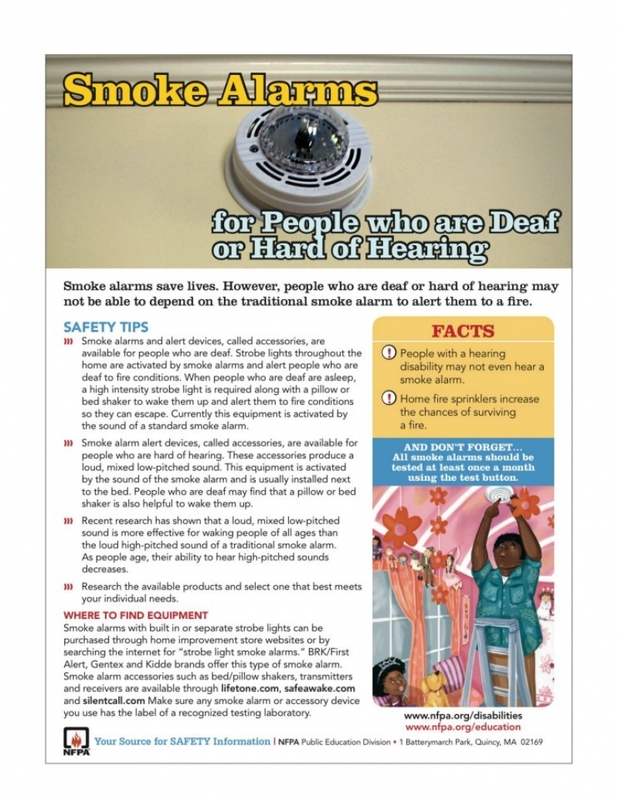 This years theme is "working smoke alarms save lives". 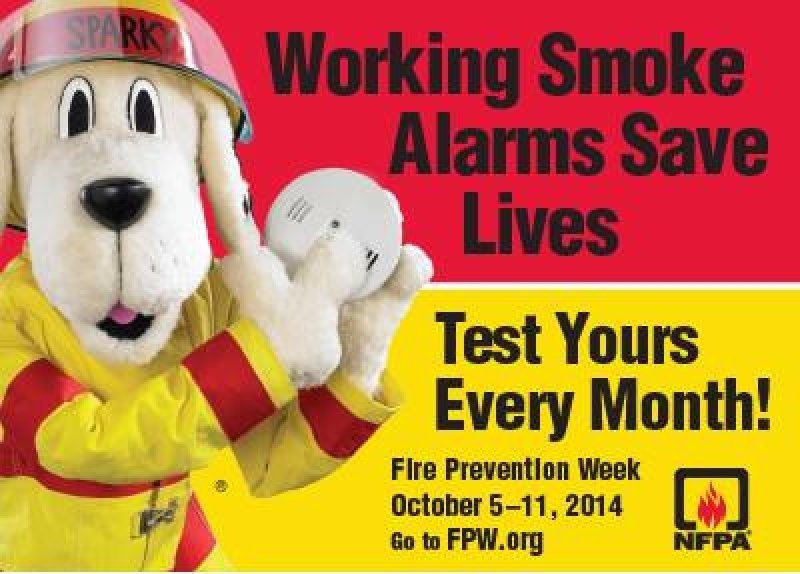 We will be out spreading this message the entire month of October at schools and community events. 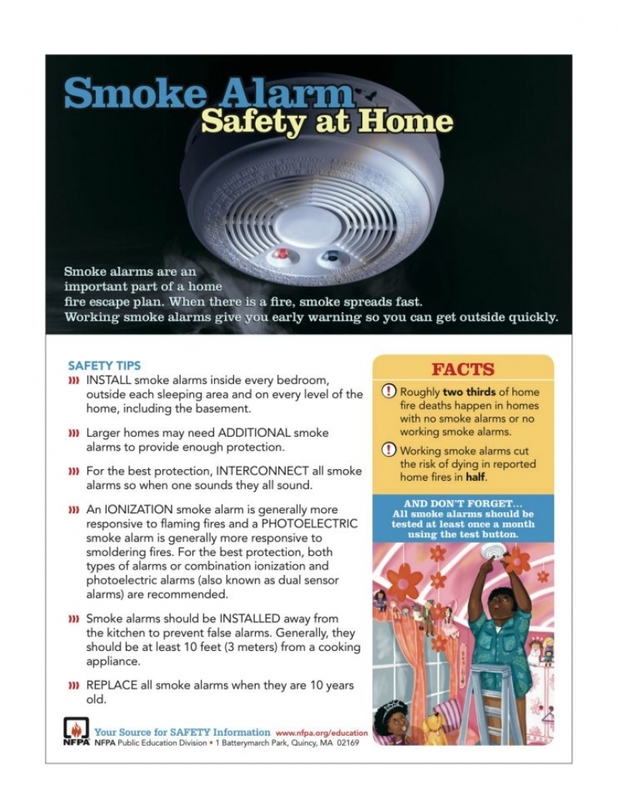 Please check out the tip sheets below for more information on smoke alarms.